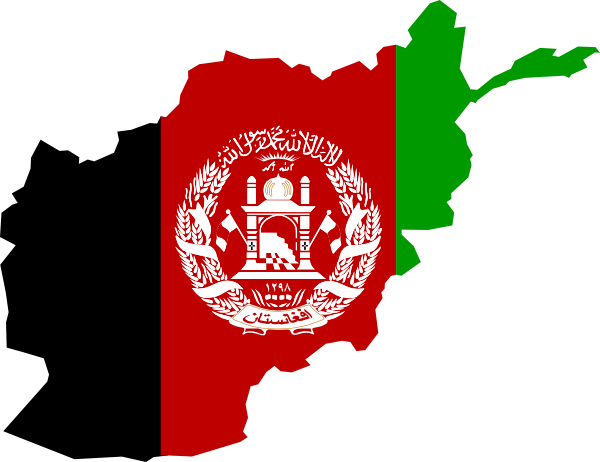 Do you think today Afghanistan is going in the right direction or in the wrong direction? 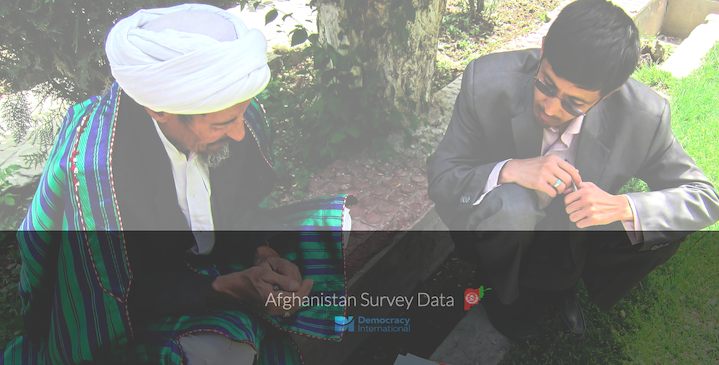 Overall, four-in-five respondents feel the country is heading, or somewhat heading, in the right direction. This general sense of optimism cuts across regions. 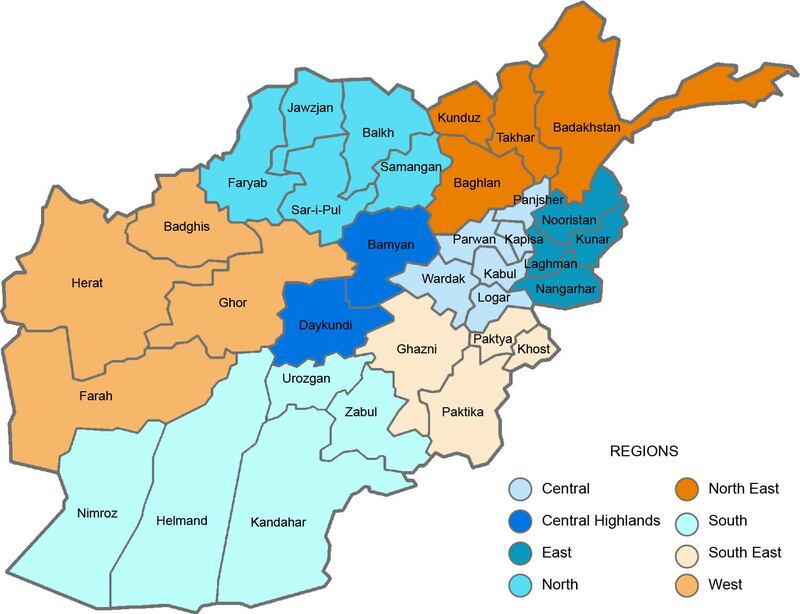 Positive sentiment was found to be strongest among those in the east, where two-thirds of respondents feel Afghanistan is on the right track, and nine-of-ten respondents overall expressed an optimistic view of the country's trajectory.